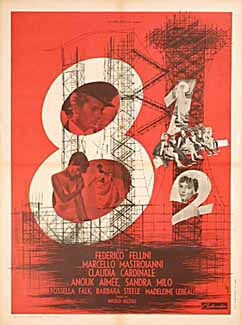 One of the greatest films about film ever made, Federico Fellini’s 8 1/2 (Otto e Mezzo) turns one man’s artistic crisis into a grand epic of the cinema. Guido Anselmi (Marcello Mastroianni) is a director whose film—and life—is collapsing around him. 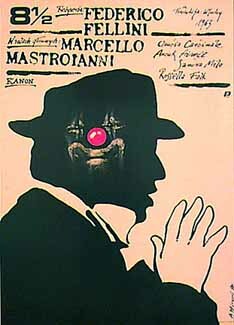 An early working title for the film was La Bella Confusione (The Beautiful Confusion), and Fellini’s masterpiece is exactly that: a shimmering dream, a circus, and a magic act. The Criterion Collection is proud to present the 1963 Academy Award™ winner for Best Foreign-Language Film—one of the most written about, talked about, and imitated movies of all time. 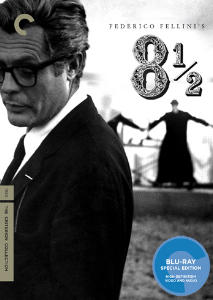 Addition: Criterion Blu-ray - December 09': Comments coming soon! 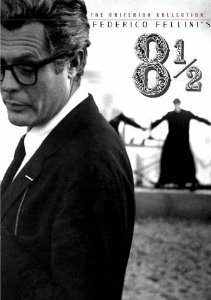 Criterion's hallmark for image transfers has always been 'contrast' and the original DVD was one of the best looking 'art house features' ever to come on that format. 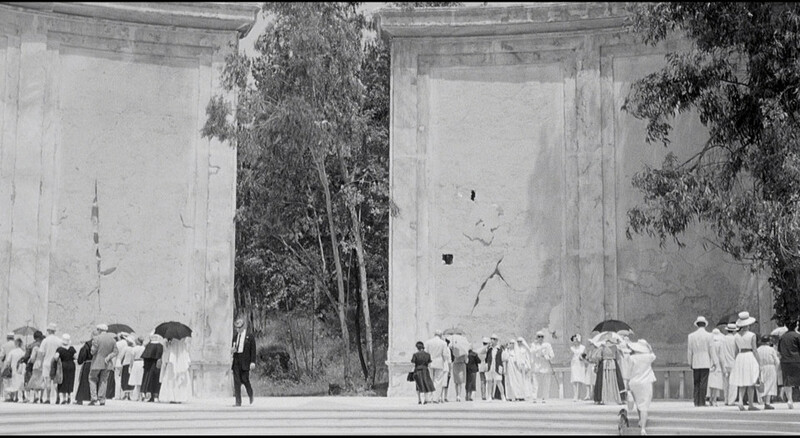 The higher resolution of the dual-layered Blu-ray not only brings up detail and makes grain more visible but it further enhances the appearance of the contrast - black gets richer/deeper and whites get brighter. 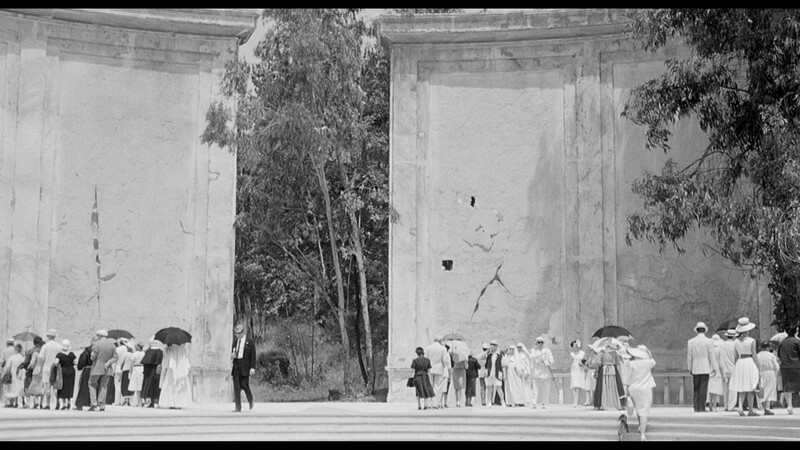 Grain is not always consistent and while I may suspect some occasional DNR-type softening and flattening of the image - I don't feel it was as prominent enough to make issue - at least, not on my system. 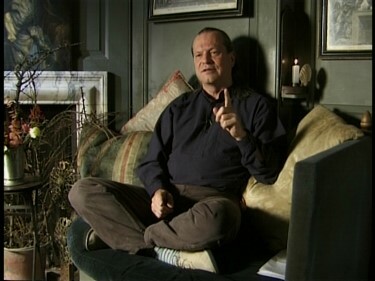 Where the DVD had a slim black border around the edge producing an aspect ratio of about 1.78, the Blu-ray is a tight 1.85 with a shade more information in the frame - on all 4 edges. 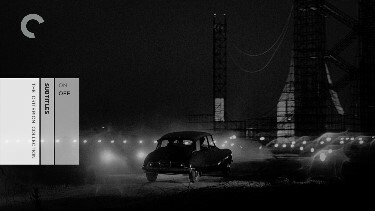 Generally speaking this new Criterion Blu-ray looks as magnificent as many suspected it would. 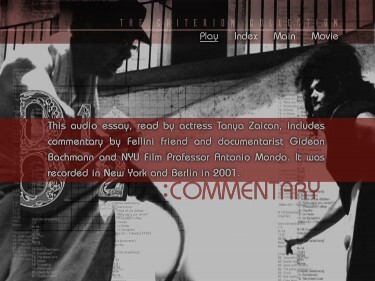 Subtitle placing and translation are slightly different on the Blu-ray (see sample below) but I didn't explore this avenue extensively to give note to any key differences. 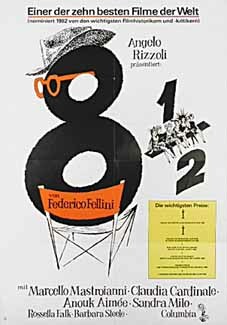 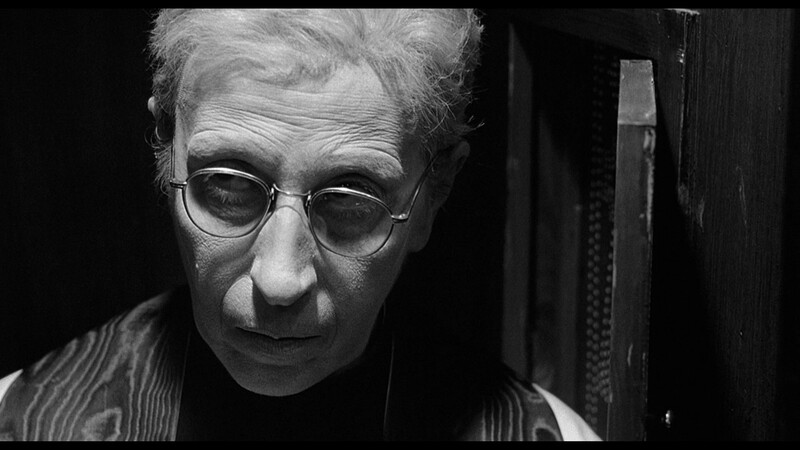 The dialogue in 8 1/2 is often noticeably out of sync because, like most Italian films of the period, it was entirely post-synced (recorded after photography). 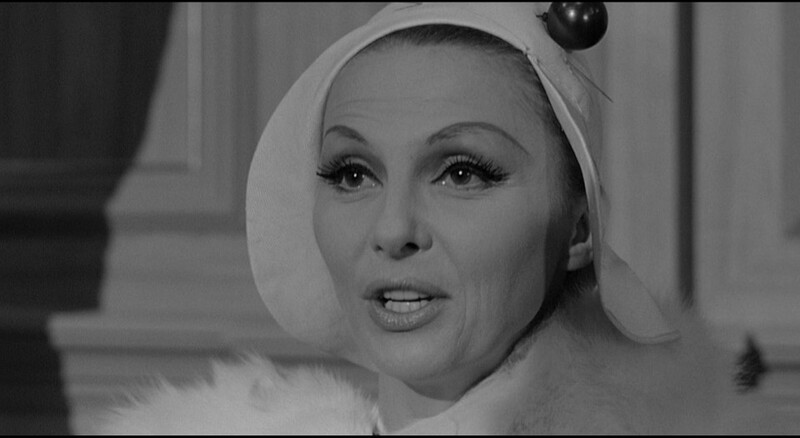 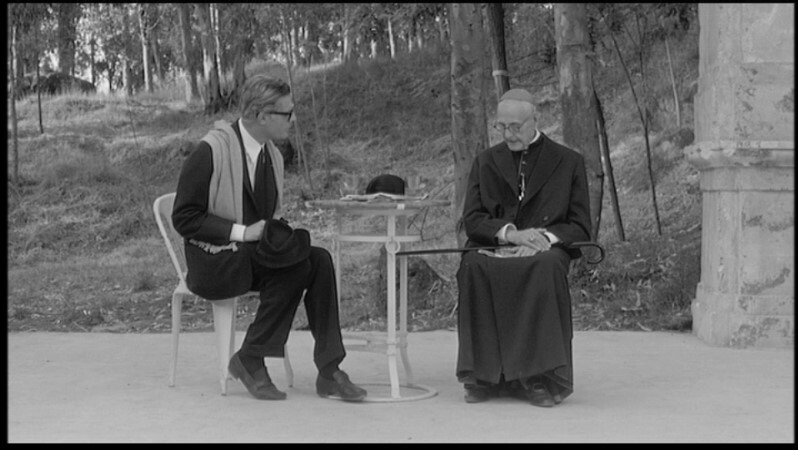 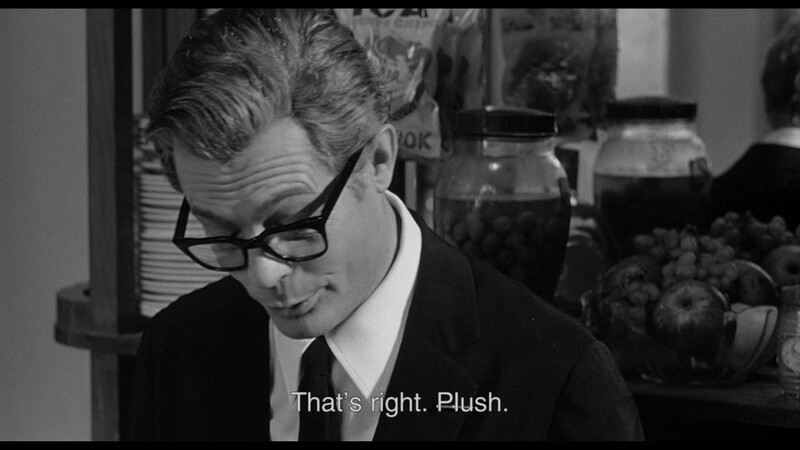 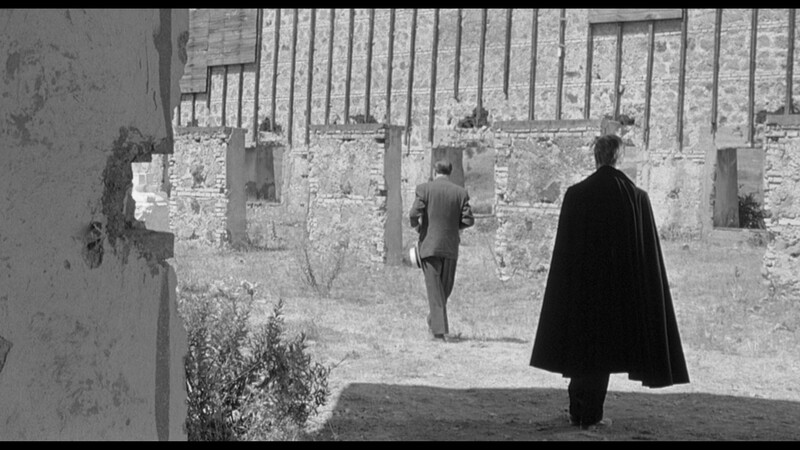 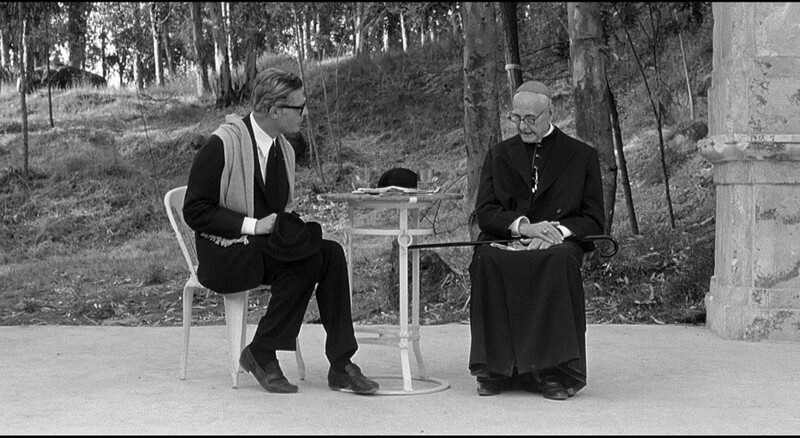 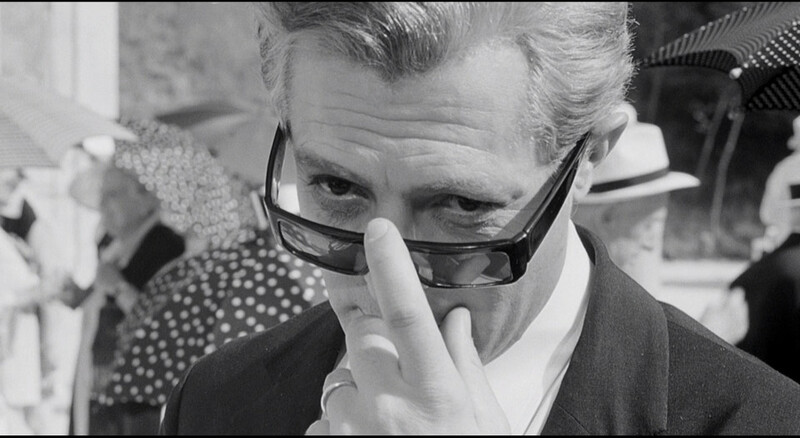 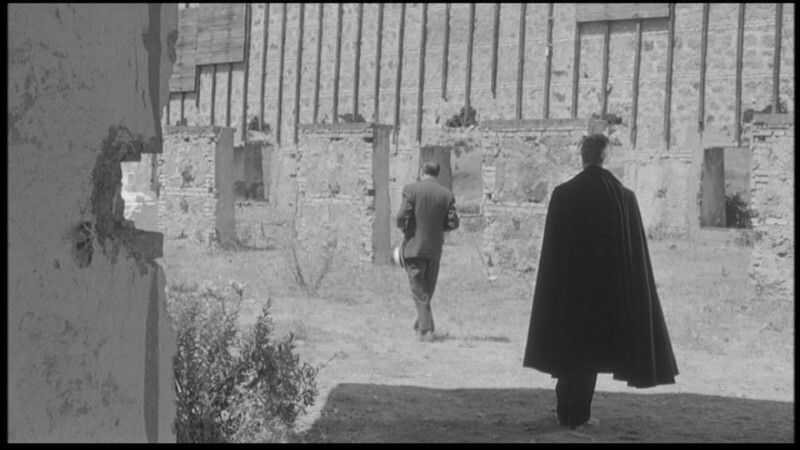 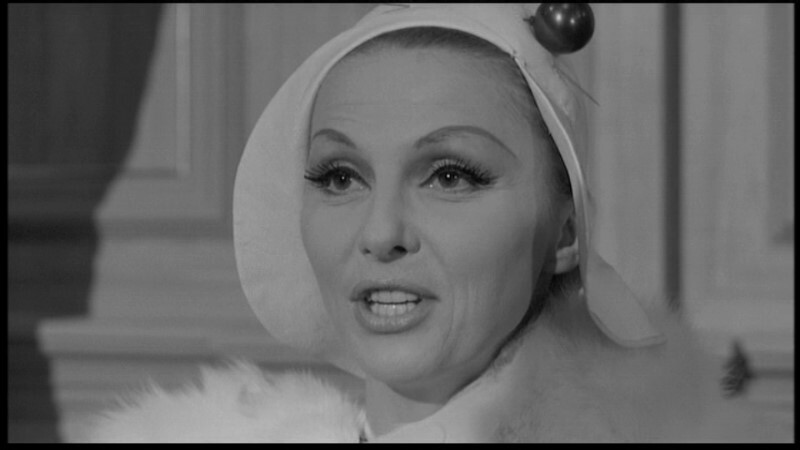 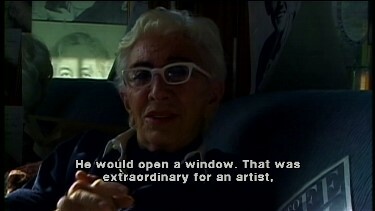 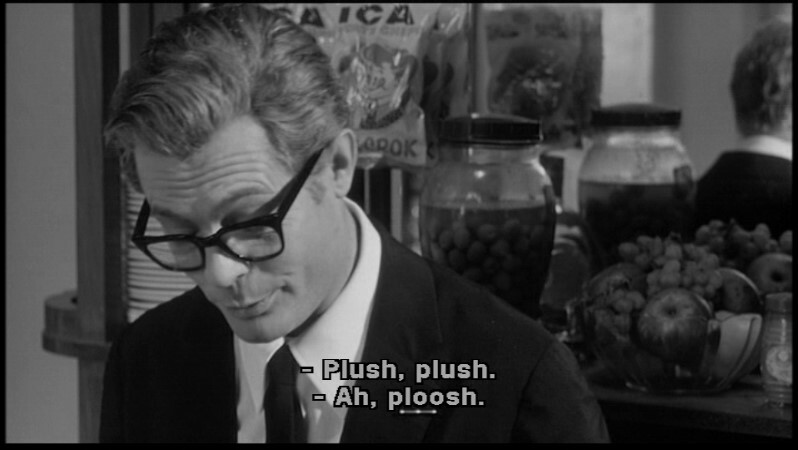 Fellini is famous for have little concern for syncing dialogue with lip-movement. 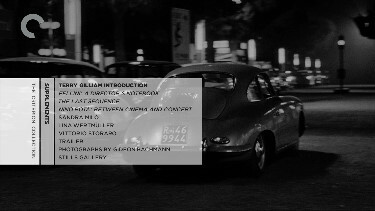 Often times, the script would change considerably after photography was completed! 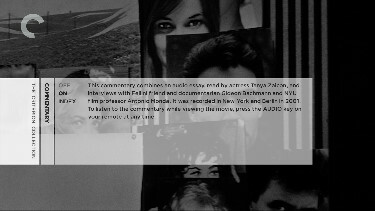 I couldn't say I noticed any big differences in the audio but the Blu-ray's linear PCM track at 1152 kbps is extremely clean and crisp. My Momitsu has identified it as being a region 'A'-locked disc. 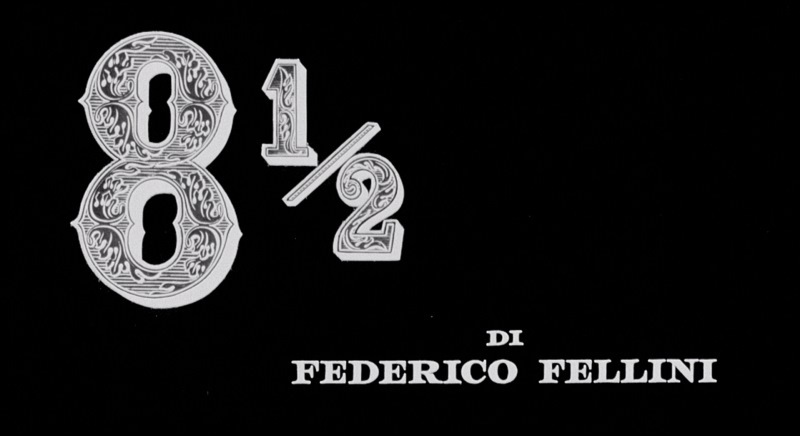 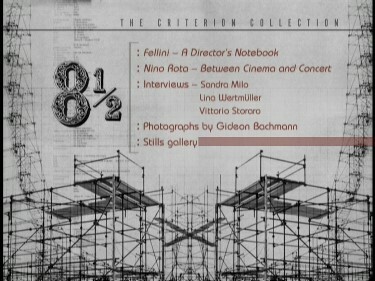 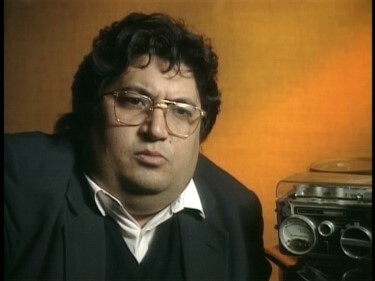 All extras appear to have been moved over from the December 2001 2-disc DVD (featurettes updated to HD) including the screen-specific audio essay featuring a disjointed commentary by film critic and Fellini friend Gideon Bachmann and NYU Professor of Film Antonio Monda, Terry Gilliam's introduction, the excellent 52-minute Fellini: A Director’s Notebook, the 48-minute documentary Nino Rota: Between Cinema and Concert about the maestro behind the music of Fellini's films, interviews with actress Sandra Milo, director Lina Wertmüller, whose career began on the set of 8 1/2, and cinematographer Vittorio Storaro, who discusses the revolutionary art of Gianni di Venanzo etc. 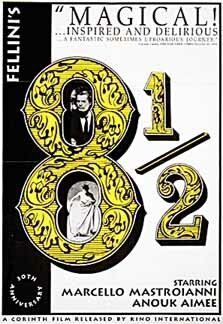 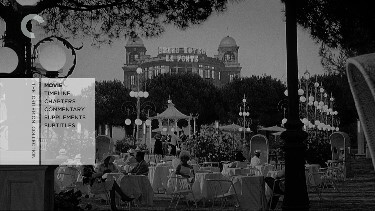 The Criterion Blu-ray exclusively adds their usual 'Timeline' feature and The Last Sequence, a new 52-minute documentary on Fellini’s lost alternate ending for 8 1/2 which fans should enjoy the dissection of the intended scene with Guido Anselmi (Mastroianni) in the dining car confronted by all the past women from his life. 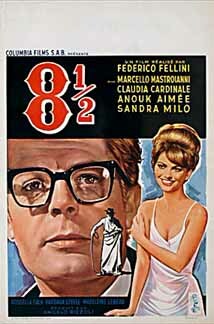 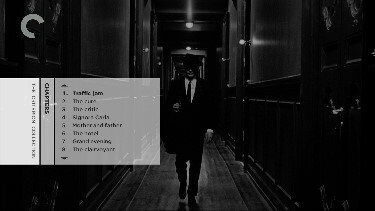 It gives input from some who were involved in the shoot like Cardinale and Anouk Aimee. 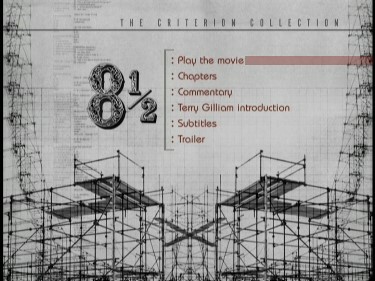 It is quite interesting with real value for serious cinephiles. 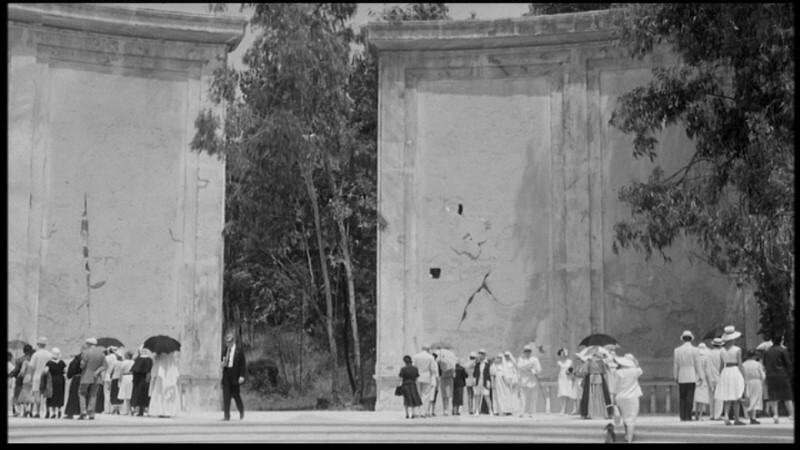 I suspect it would have been quite a different film experience with the scene included however with it being lost (burned) I suppose we will never know. 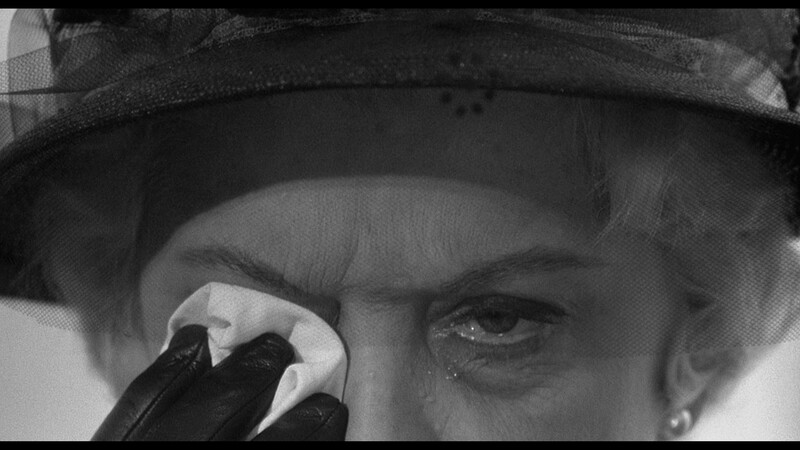 As the film is so visual it makes a perfect candidate for an improved hi-def transfer. 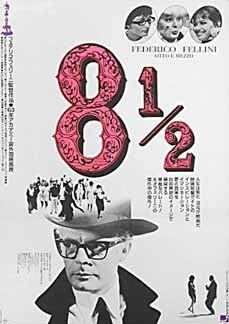 It ends up being a very easy purchase choice with the 8 1/2 looking dramatically superior with the inclusion of the extensive extras highlighted by the new Last Sequence documentary. 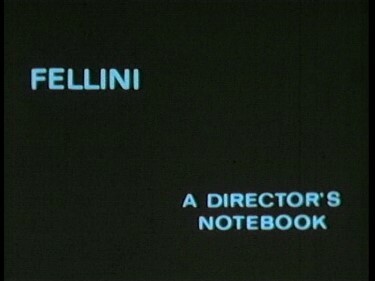 Strongly recommended!